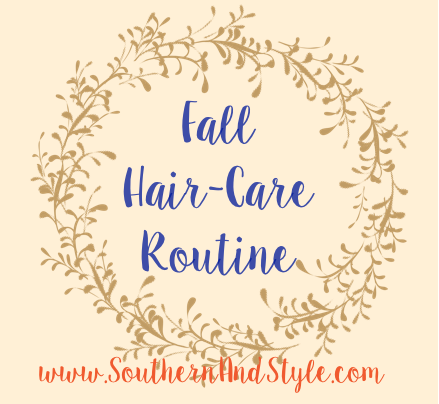 Today's post has been a long time coming & I am so, so excited to finally share my hair care routine with y'all. I have always loved having long hair, but when I was younger I didn't really know how to take care of it and I fried it by constantly straightening it and not giving it the nourishment that it needed. Up until a few years ago, I didn't really understand how important quality products are! My hair has completely turned itself around in the last year; it's grown so much, it's strong, and it's more shiny than ever-I'm so happy with it...so let me tell you how I got here! I have been a long-time believer in taking vitamins & have sworn by Biotin forever, but when I got the chance to try out the Vibrance supplement I jumped at it. You're supposed to take 2 capsules daily with water (or you can open them and put them in a smoothie!) and in 6-8 weeks, you're supposed to see growth & less split ends. I've only been taking these vitamins for about two weeks and I can see a measurable difference, but if you don't-there's a 90-day money-back guarantee, so it's risk free, which is something else that I love. Honestly, I feel like Hask is such a well-kept secret in the beauty world. Both of these hair products are less than $5 each & not only do they smell amazing, but they work great! 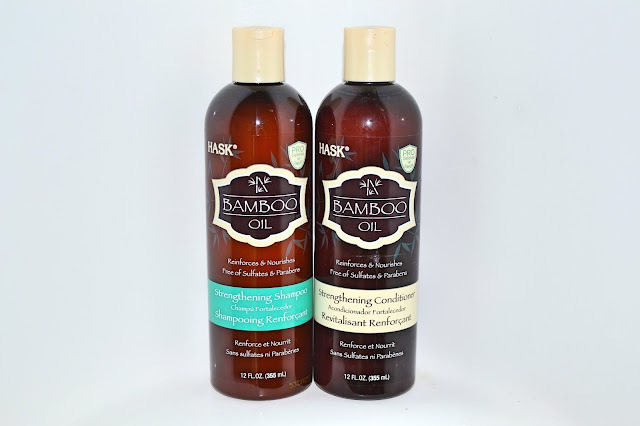 I have the hardest time with my hair getting build up from shampooing and conditioning it every day, but I have never had that problem with Hask products. These honestly smell amazing & I'm incredibly happy with how well they've treated my hair. As much as my shampoo & conditioner are budget-savers, this hair is a budget spender-but once again, I'm okay with it as long as it works! but y'all, I put two pumps of this starting about half-way down my hair to my ends & I can do it every single night & it doesn't make my hair feel oily at all. I love how soft it makes my hair and I really do feel as though it's helping slow the breaking of my brittle ends-and those need all the help I can get. The scent is also a huge plus, it smells awesome! I ordered this probably about three years ago & it's one of my best hair care purchases to-date. You can control the temperature, which is great because it helps me prevent getting my hair too hot. I love how sleek the design is & how light and easy to maneuver the flat iron is. 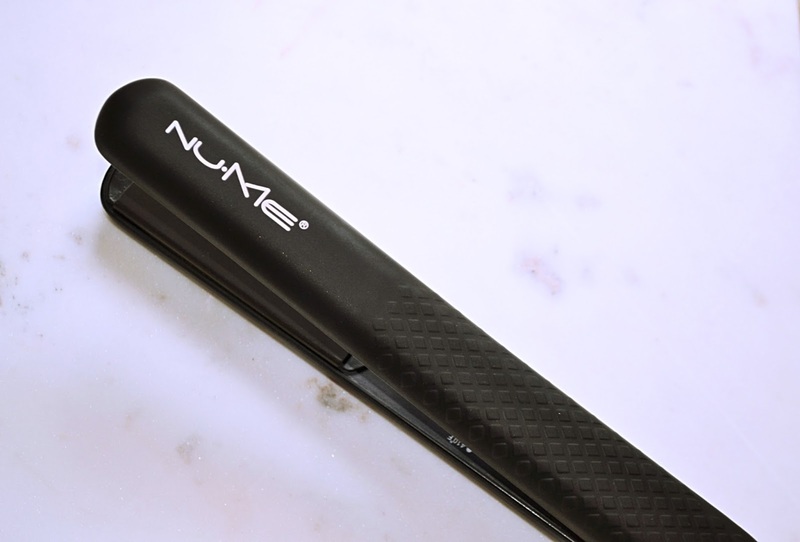 Nume always has sales too, so if you're in the market for a new straightener watch out for those on their website! I inserted this terrible mirror selfie so that y'all can see just how long & shiny my hair has gotten to be lately, it's so much better than it used to be. Well y'all, there it is-my hair care routine. You get a sneak peek at everything I use; from my supplements, to my products, all the way down to my tools. I don't use a lot of stuff in my hair, just because I don't feel like I really need it. 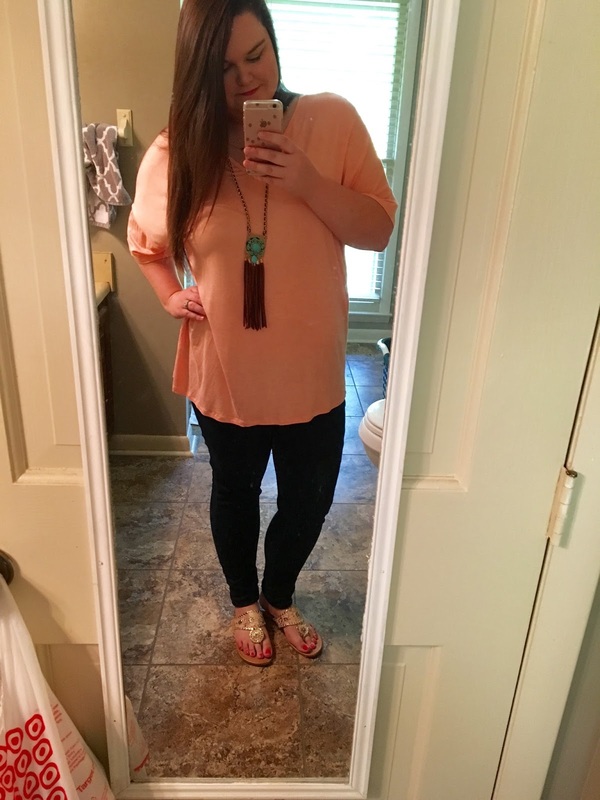 I feel like my routine is really streamlined for quick and easy use! I definitely want to try that vibrance supplement! My curly hair is even drier after the summer and needs some TLC! Do you recommend any products specifically for curly hair? Hi Brittany! I have naturally curly hair (and swear by my Nume to tame it!) 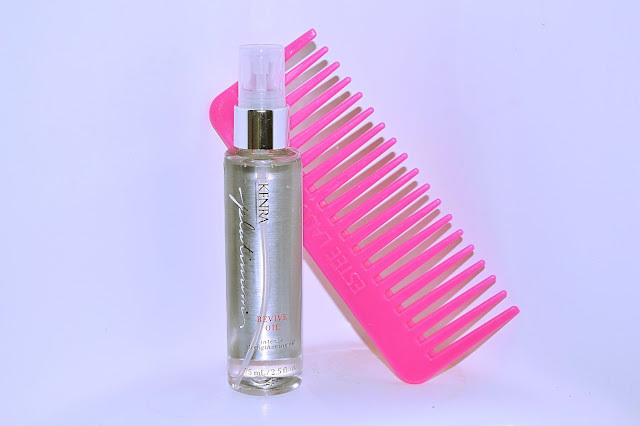 but as far as products go, the Pantene Pro-V Curly Hair style curl defining hair mousse is the one I use for days when I want to maintain my curls instead of straightening them. You should try it out! I loved reading this! I'm pretty bad about my hair care routine so it's always great reading about how other people manage theirs! I might give that shampoo/conditioner a try! You're hair looks great! I am currently growing my hair out too. 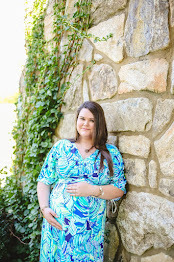 Pregnancy and daily vitamins are really helping my hair growth right now haha Thanks for sharing! I really am thinking about giving this shampoo/conditioner a try! The humidity does awful things to my hair, and I'm always looking for products that don't build up! Thank you for sharing!